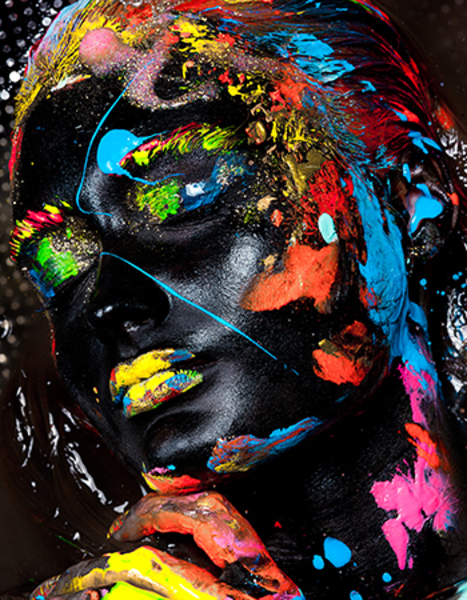 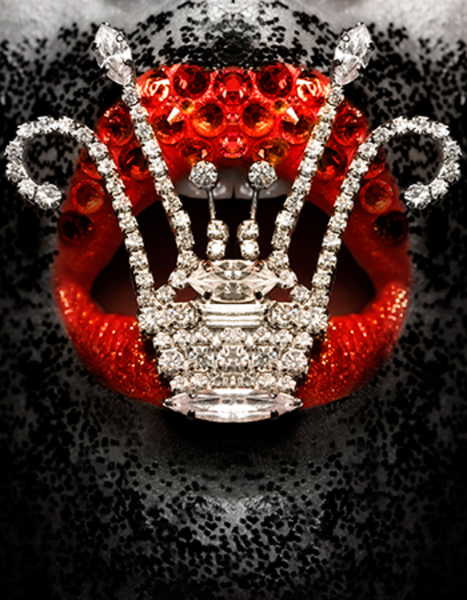 This stunning showcase of work by award-winning make-up artist Lan Nguyen-Grealis features over 200 images created specifically for the book, including photography by Rankin. 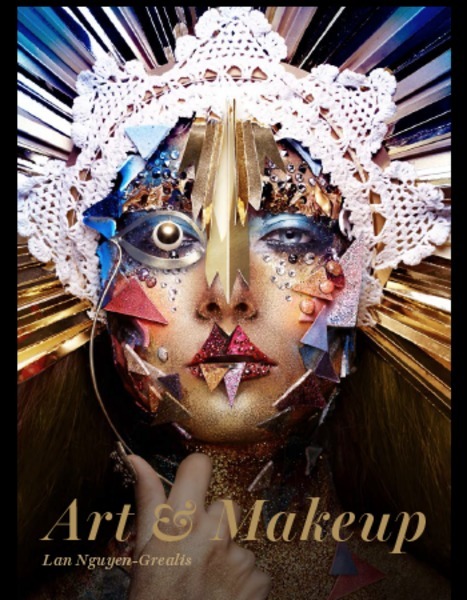 The looks are inspired by paintings, sculpture, cinema and performance arts, with references to Picasso, Warhol, Giacometti, Cleopatra, Mad Men and Sin City. 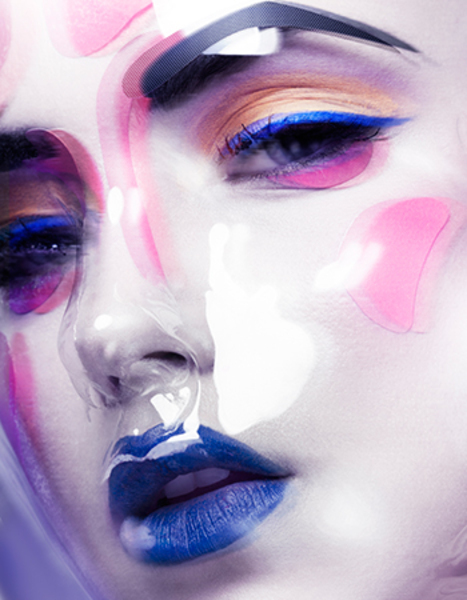 Step-by-step deconstructions show the techniques used to create some of the looks, alongside tips from professional make-up artists, fashion designers and celebrity stylists. 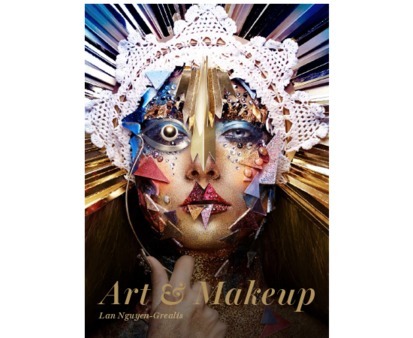 Co-written by Hannah Kane, this is a treasure trove of inspiration and information for anyone who works, or aspires to work, in the fashion and beauty industries.